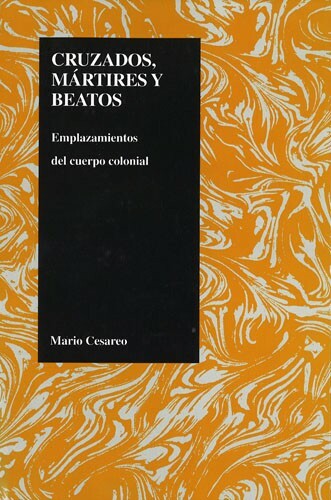 By analyzing a varied body of writing- hagiographies, histories, treatises, and correspondence- in the context of religious colonial culture and European mercantilism, Mario Cesareo shows how Portuguese and Spanish missionaries created a Christian understanding of the colonial process. The material excess of the colonial world, experienced as a capricious parade of signs, masks, objects, races, languages, and bodies subjected to European exploitation, presented a problem of the first magnitude for Christian missionaries. In order to render intelligible the incongruities of the colonial experience, the missionary turned the materiality of the Indian and the black body of the slave into God's privileged instruments for revelation. Materiality, in its remotest minutiae, became understood as an enigmatic system of signs, as a divine riddle to be discerned. The attempts to recognize, elaborate, and synthesize this new experience constitute the Christian herme-neutics that is the focus of the study. 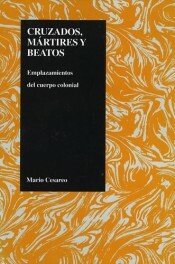 The book posits the existence of a repertoire of stances through which the missionary was able to represent, perform, and theorize the colonial experience. In this social sensibility, the body emerges as a privileged locus for the aesthetic, theoretic, and practical experimentation that allowed the missionary to carry on his utopian ideals within the imperialist workings of European mercantilism. Mario Cesareo Associate Professor of Hispanic Studies B.A., University of California, Irvine; M.A., Ph.D., University of Minnesota Vassar faculty since 1994 Mario Cesareo, originally from Buenos Aires, Argentina, holds a B.A. from the University of California, Irvine and a Masters and Ph.D. from the University of Minnesota. His research and publications include Latin American colonial studies, Goden Age theatre, contemporary popular culture, Argentine literature, culture and cinema, Caribbean literature, US social movements, postcolonial studies, theatre semiotics, aesthetic and subaltern theory.